You can find a screenshot of it here. 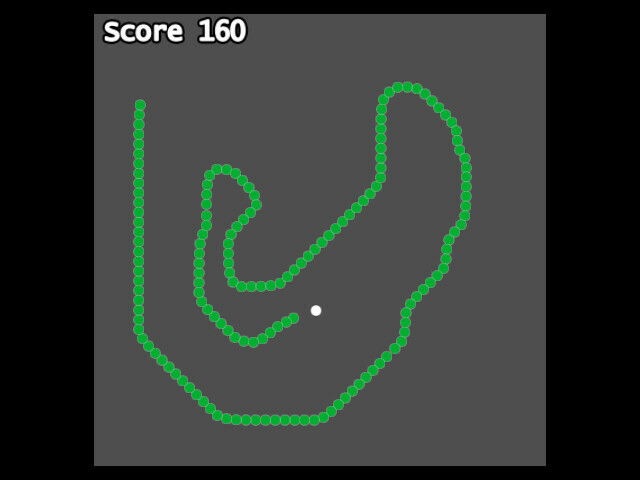 This is a remake of the game Snake. You just move around eating the white circles for points. The more you eat the longer you get. If you run into your own tail or the edges of the world then its game over.